Wow look at this nice van. This van is a One Owner with good miles. 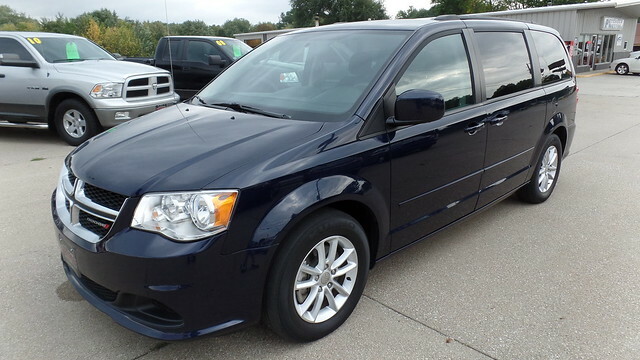 This Grand Caravan comes with Power Sliding Doors, Stow & Go Seating, Keyless Entry, New Tires, Luggage Rack, This is a great van and is ready to go.